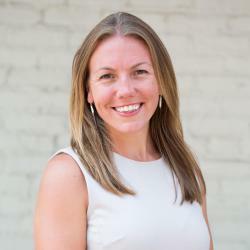 Early Monday morning, ULC’s Vice President of Master Site Development, Erin Clark, was featured on Channel 7 News to highlight 303 ArtWay. You can find a link to the video here. Following extensive community engagement from May – December 2018, 303 ArtWay is moving forward with grant funding from the Colorado Health Foundation and VisionZero! To ensure the community remains at the heart of the project, we will be hosting our first community meeting of 2019 at the Park Hill Station Apartments to discuss next steps, volunteers opportunities and how you can play a role in the future of 303 ArtWay. 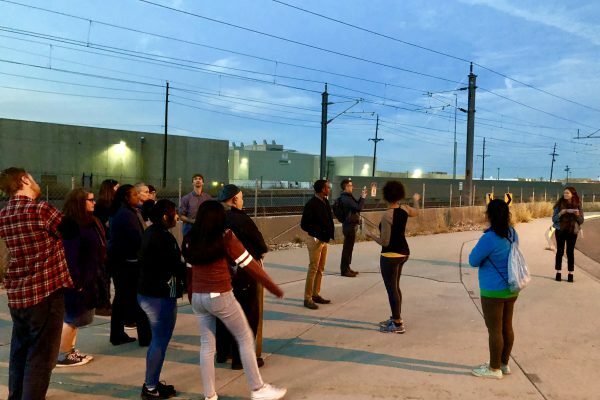 In May of 2018, 303 ArtWay re-launched community engagement efforts following three years of community outreach, conceptual planning and the installation of a public mural adjacent to the 40th & Colorado Transit Station. Through our four part “Community Revisioning Series,” we learned that the need for safety, mobility and connectivity between Holly Square and the 40th and Colorado Station is growing. We also learned that highlighting the Northeast Park Hill community’s rich cultural history remains a top priority.By December of 2018, the 303 ArtWay team created a goal action plan in partnership with local residents and neighborhood stakeholders to guide future development. 303 ArtWay's third meeting during the four part series included a walk from Park Hill Station Apartments to the 40th & Colorado Transit Station.